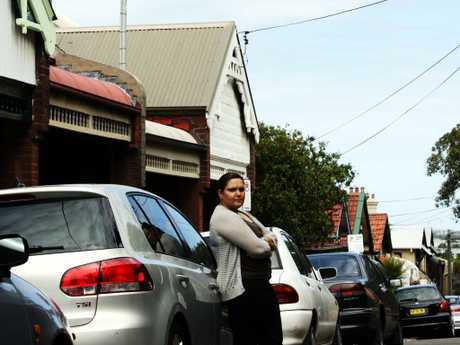 It’s more common to see an SUV parked outside a family home than many other passenger cars. AUSTRALIA'S new car purchases are heading in reverse, except when it comes to the latest national obsession: SUVs. Sales of new cars are down 5.5 per cent from September 2017, with only 94,711 new cars this year, according to VFACTS data, but SUV sales are up 6.5 per cent, with 41,420 new vehicles on the road. 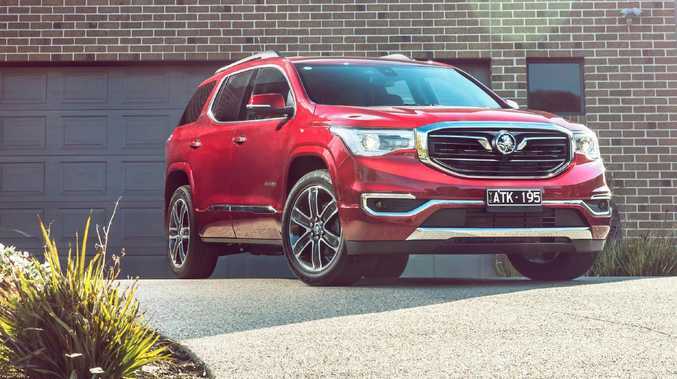 Tony Weber, chief executive of the Federal Chamber of Automotive Industries (FCAI), told news.com.au Australians are increasingly favouring SUVs over other forms of vehicles, with the recent figures demonstrating an acceleration of a 20 year trend. It seems Australia can't get enough of the soft roader, despite the misgivings of many other motorists and pedestrians. "There's no evidence to show that the growth in SUV sales is going to stall," he said. "The reason for that is that a modern SUV has all the driveability and comfort of a passenger motor vehicle and increases flexibility and that's what people want." FCAI's Tony Weber said house price falls were having a strong impact on new vehicle sales, despite prices in real terms never having been lower. "You've had an extended period of economic growth, that certainly has a substantial impact," he said. And that extended period of growth has had interesting impacts on the way we drive, with the number of multi-car families growing between 2011 and 2016. Demography group .id said the growth of three-car families was a result of higher house prices which has kept kids and their cars at home longer. "The growth of three-vehicle households is associated with areas with a lot of teenage families," .id census data specialist Glenn Capuano said. He said, the last few decades had seen a splitting in car ownership, with some inner city areas actually decreasing the number of cars per household. 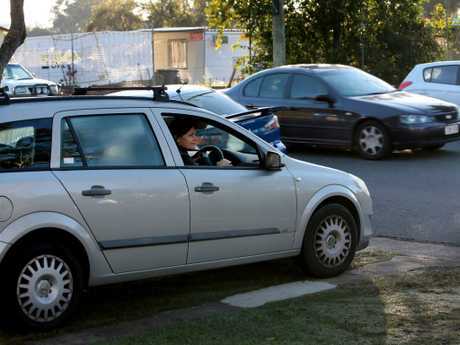 But due to the growth of suburbs, many of which lack good public transport, where the lion's share of new Australians live, many families have added extra cars. "From what I've seen, some areas have had increases in zero and one car households," he said. "Certainly car ownership in areas without good public transport is higher." Last year was the latest record year, in a run of new records over the last six years, which many attributed to the wealth effect of Australia's eastern seaboard housing boom. 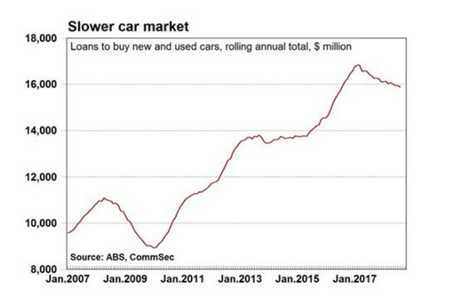 But recent Commsec data is now pointing towards a trend in the other direction, as car loan take-up retreats. Car sales have been slowing considerably, despite the rising population. Commsec senior economist Ryan Felsman said the data showed people are cutting back on spending. 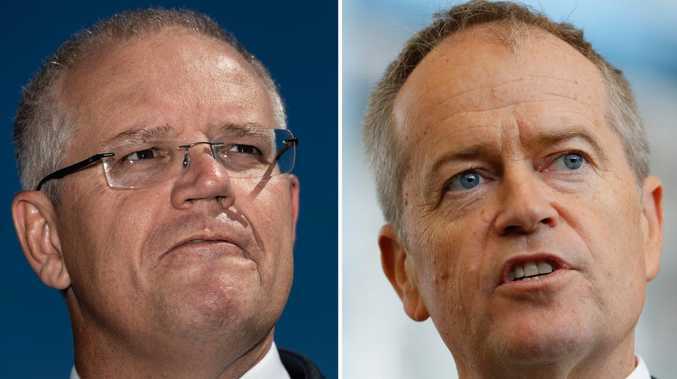 But he said the SUV market was holding up so well as it catered to specific markets who were still willing to spend: tradies, families and retirees. "Demand from tradesmen for those recreation vehicles is quite strong," he said. "At the same time certainly we're seeing demand from suburban types for SUVs, particularly seven seaters." But even the addition of all these new SUVs couldn't rescue Australia's car market from the gravitational force that is Australia's housing market and the effect it has had on Australia's consumer spending. Trusty passenger vehicle sales are down 20 per cent to only 30,487 new cars, or 7,660 fewer than September last year, with even the government closing its wallets on new car purchases, which are down by 2.6 per cent. 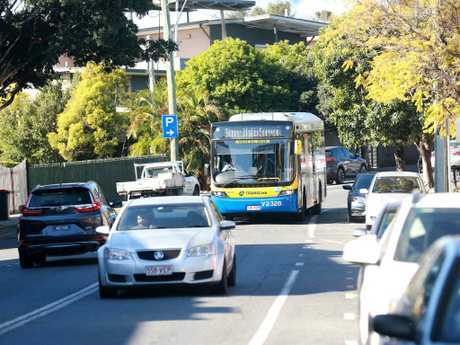 It’s easy to see why city dwellers might want to give up their cars, but those in the outer suburbs without easy access to public transport don’t have that option.